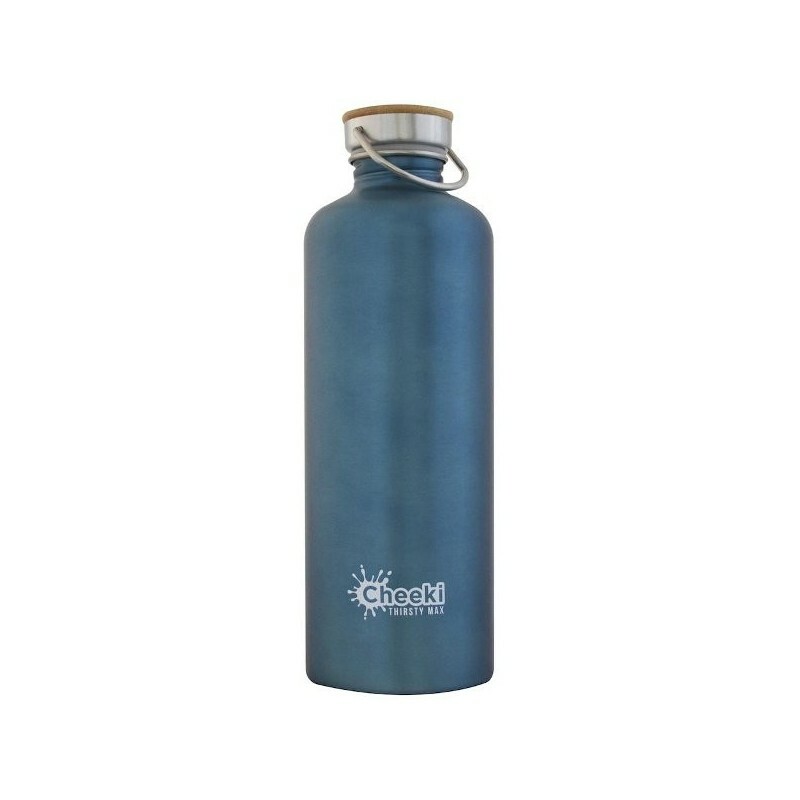 An extra large 1.6 L stainless steel water bottle with bamboo lid. 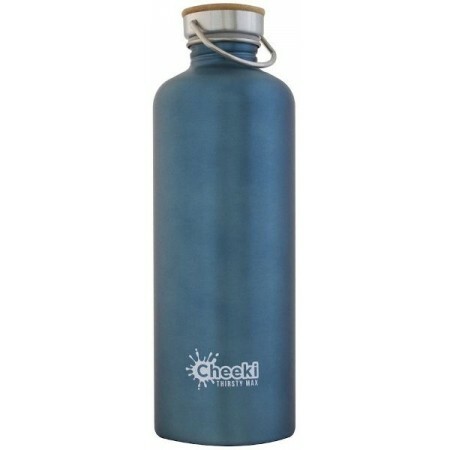 Cheeki's friendly stainless steel bottles are environmentally safe, BPA free, made from high quality food grade 304 (18/8) stainless steel and printed with non-toxic ink designs. Refill and reuse to stay hydrated and save waste. Perfect at the beach, camping or to keep you hydrated where clean water is not always available. Buying this product = 39 Reward points for Members. Your cart will total 39 points = voucher of $1.95. Not a Member? Join at checkout to claim these points. Extra large kanteen for hydration when there's no water source near by. Perfect for picnics, beach days and camping. Leak proof lid with bamboo detail.